Online reviews are everywhere. Whereas once customers would consult neighbors and friends before making their choice, online reviews are the new word of mouth. But in a world where the internet shouts loudest, are online reviews friends or foes to growth companies in the early stages? And how should growing brands manage their online reputation? The Restless CMO investigates. There is no denying, online reviews are growing in influence. 93% of consumers admit that online reviews do impact their purchasing decisions, with 63% saying that they would pay more for the same product or service if they were assured a good experience. A transparent world where good businesses are reviewed highly and the bad businesses are exposed: surely a utopia for all concerned? Feedback is one thing, but review sites are reporting growing incidences of fake reviews written by “review farms” and bots designed to smear a company’s competition. Considering their growing influence, it is worrying but perhaps not surprising to note that, according to YouGov research, a fifth of those submitting a review online admit to never having tried the product or service. 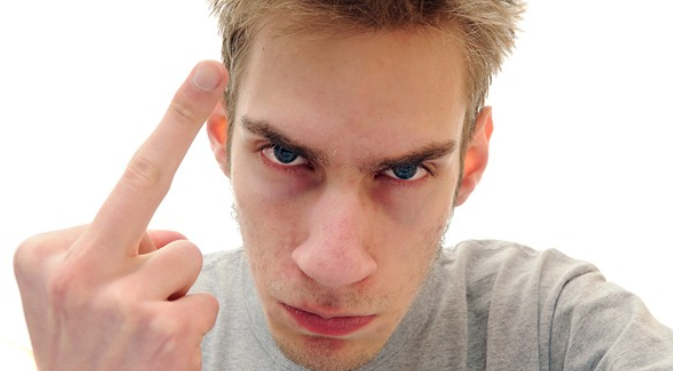 It is important to note that laws do offer protection against unfair criticism. In Germany for example, only factual criticism and value judgments are protected under freedom of expression: for example, if the review states "the hotel rooms were smaller than those shown in the description" this claim is verifiable. If true it is permissible, if not it is unlawful. Defamatory abuse is of course also unlawful. But challenging the law costs money. A UK study from 2015 suggested 1 in 5 small businesses had spent as much as 30,000GBP campaigning to take down malicious reviews and unfair criticism from online reviews sites. Review sites are however taking ever strong stands against fake reviews. Jameda, for example, has implemented a five-stage check for every review which is published on the site which includes an initial check from an automatic algorithm for abnormalities and defamatory comments, an SMS verification procedure and finally an examination process to establish the facts of the case and collect evidence from both parties. Ensure any review site where you have a profile has an extensive process for monitoring the authenticity / legality of reviews. Take action against unfair / unlawful reviews: report any reviews you feel are unfair / untrue to the relevant review site. 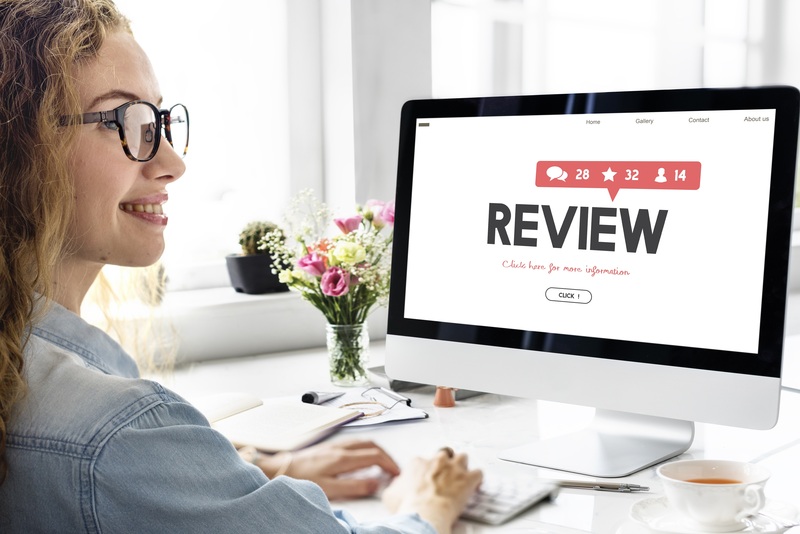 However recent Research from Northwestern University’s Spiegel Research Center suggests that occasional less-than-perfect reviews can sometimes be a good thing. They discovered that consumers often view five-star ratings as too good to be true. Across product categories, researchers found that purchase likelihood typically peaks at ratings in the 4.0 - 4.7 range, and then begins to decrease as ratings approach 5 stars. Know what is being written about you, and where it is being written: Tools such as Reputeer (currently only for medical professionals, but soon moving into other areas) help businesses to manage their online reputation via a single dashboard, allowing them to respond to reviews and see what is being said about competitors. The numbers matter: don’t fear negative feedback, make sure you reach out to all your customers and ask for a review: Research indicates that around 77% of your customers will respond. Fight back against the effect of negative reviews by highlighting positive reviews: Particularly if these reviews occur on external review sites, don’t hesitate to shout about great reviews on your brand’s homepage and other communications. Enabling your customers to review products on your own site is a wise strategy, argues Christian Paavo Spieker, SEO expert and CEO of One Advertising. Often, before a brand really has a handle on its web presence, Google will rank forums and review sites more highly simply because they have more content about your product. And at the start of your adventure these opinions might be less than flattering. User reviews on your site provide fresh, crawlable content which search engines value. Product conversations are also constantly happening on social media which also have SEO value. Latest algorithm changes have meant that it is becoming harder and harder for brands to get noticed but one group that is seeing an increase in organic exposure for their posts and tweets are normal people. And much of this content will be indexable, especially if it comes from Twitter thanks to the renewed search partnership between Google and the microblogging platform. 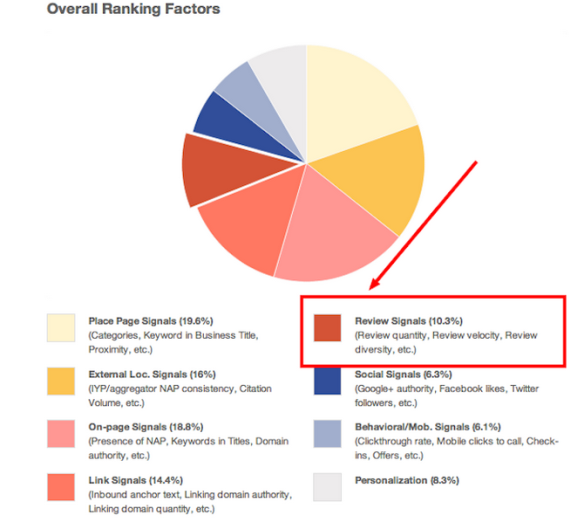 Activate reviews on your homepage: not only to show customers you are listening, but for the clear SEO benefits. Create attractive, sharable content for social media and encourage sharing among your followers: thus gaining back some of that organic reach brands have lost. Make no bones: online reviews are here to stay and, if anything, are becoming more influential as ecommerce expands. Brands need to see online reviews as a critical friend: great while the going’s good, but don’t think about neglecting her. Brands need to make managing their online reputation an absolute priority.